Did you know the CDC estimates that over 80 million adults in the US are sleep deprived? 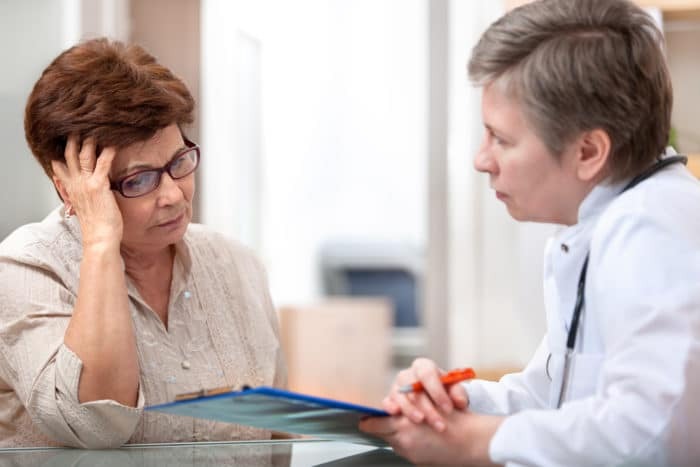 Many go undiagnosed and unknowingly live day after day with treatable sleep issues. If left untreated, these sleep issues can affect health, emotional well-being, relationships, and productivity. There are many different reasons why people don’t get quality sleep, including things as simple as lifestyle choices. However, for many there may be an underlying sleep disorder. There are many different types of sleep disorders, some more common than others. People with insomnia have difficulty falling asleep or staying asleep. It’s a very common disorder affecting 30 to 40 million individuals in the US. Sleep issues may be short-term (acute) or long-term (chronic). Causes include lifestyle, sleep habits, diet, stress & anxiety, mood disorders, other health conditions, and other underlying sleep disorders. Learn more about insomnia here. In people with sleep apnea, breathing is interrupted during sleep. These interruptions restrict the supply of oxygen to the body which disturbs normal sleep cycles. In the US, over 18 million individuals suffer from the three types sleep apnea. Obstructive sleep apnea occurs when the muscles in the throat relax and obstructs the airway during sleep. It is the most common. Complex sleep apnea involves symptoms of both obstructive and central sleep apnea. 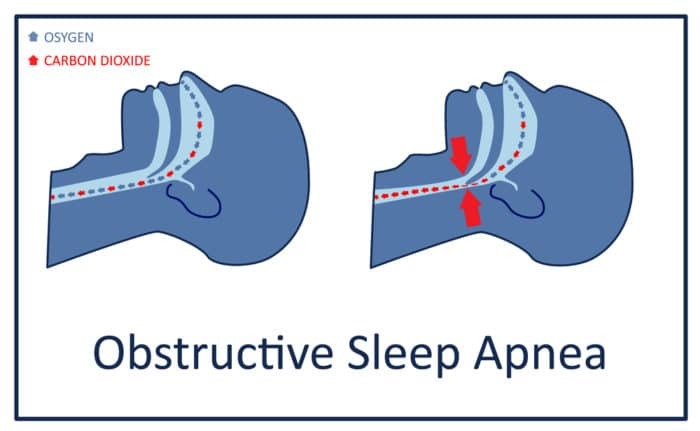 Learn more about sleep apnea here. These disorders all involve body or muscle movement which disturb sleep. Restless leg syndrome: a neurological disorder affecting roughly 10% of US individuals who have an overwhelming need to move their legs during sleep due to tingling sensations. For in depth information, visit the Restless Legs Syndrome Foundation. 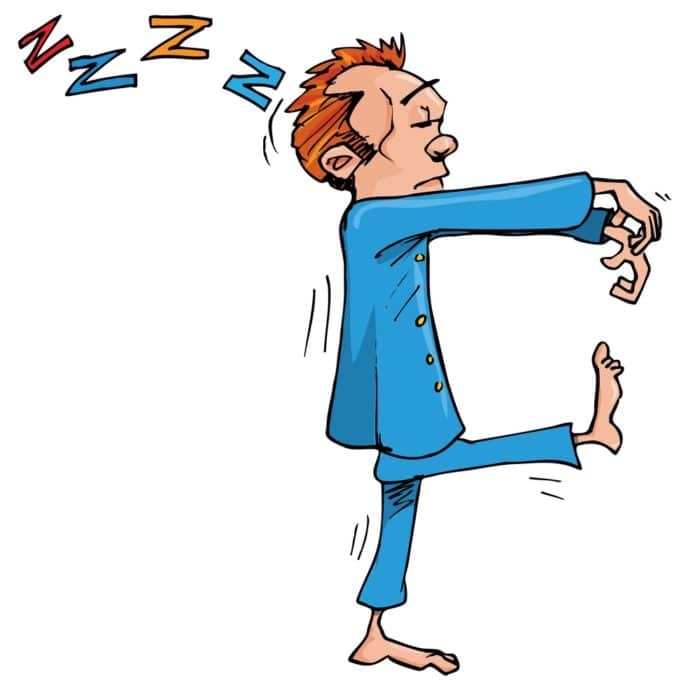 Periodic limb movements of sleep: involuntary kicking and jerking movements of the legs & arms, affects 4% of adults. Many may also have restless leg syndrome. Night sleep leg cramps: sudden and intense feelings of pain in a leg or foot, caused by muscle contraction and tightening. Very common in adults. Rhythmic Movement Disorder: a neurologic disorder with repeated muscle movements while drowsy or asleep, often in the head and neck. Most common in children and sufferers often have other sleep disorders such as sleep apnea. Bruxism: grinding or clenching of teeth while asleep. People with narcolepsy have daytime sleep attacks where they suddenly feel tired or fall asleep without warning. It is thought to be a central nervous system disorder in which the brain doesn’t correctly regulate sleep. Narcolepsy affects 200,000 Americans with most being undiagnosed. For more in-depth information, visit the Narcolepsy Network. Parasomnias cause abnormal movements and behaviors during sleep. They range from harmless to horrifying. Some sufferers may have no memory of the event while others may want to avoid sleep. You can learn more about these sleep disorders here. 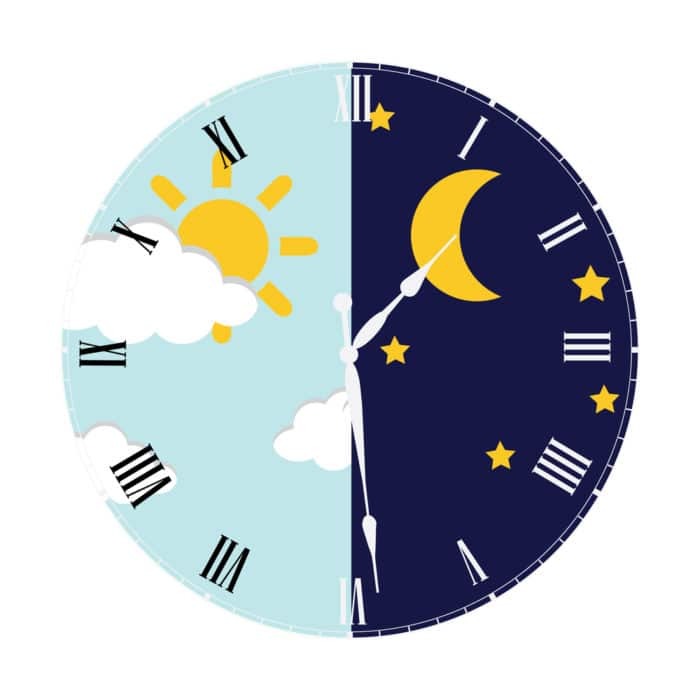 People with these disorders do not sleep at normal times during the night due to an off-schedule biological clock. Delayed Sleep Phase Disorder: sleep patterns are delayed by 2 or more hours so you fall asleep later at night and wake up later in the morning. Advanced Sleep Phase Disorder: sleep patterns are moved up by 2 or more hours so you fall asleep too early at night and wake up too early in the morning. Non-24-Hour Sleep-Wake Syndrome: biological clock runs longer than 24 hours, gradually going to sleep later each night and waking up later each day. Most common in blind individuals. Irregular Sleep-Wake Rhythm: no regular sleep or wake patterns with numerous naps throughout a 24-hour period. Shift Work Disorder: trouble falling asleep and excessive sleepiness when awake due to working nights or rotating shifts. If you suspect you have a sleep disorder, it’s important to see a doctor. Diagnosis may involve a review of medical and family histories, risk factors, a physical exam, and tests to assess your sleep patterns. You may also be referred for a polysomnogram, an overnight sleep study that tracks brain activity, heart rate, blood pressure, blood oxygen, air movement, and snoring. Treatment is based on your diagnosis and individual situation. Your treatment plan can involve lifestyle changes, behavioral therapy, medicines, medical devices, and specific therapies such as CPAP. 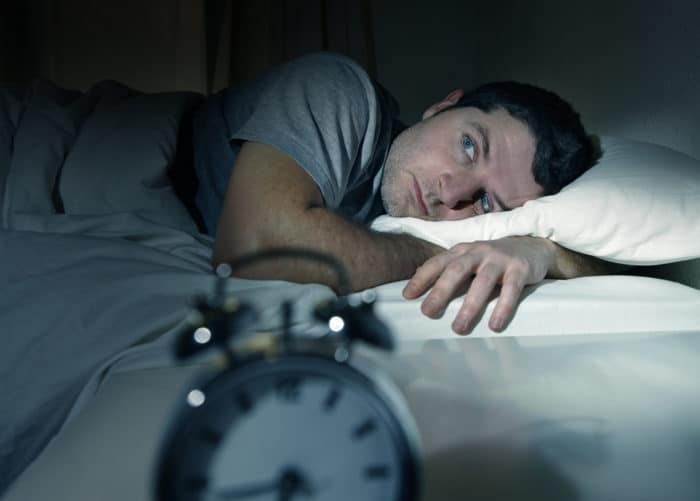 Look here more information about insomnia diagnosis and treatment.